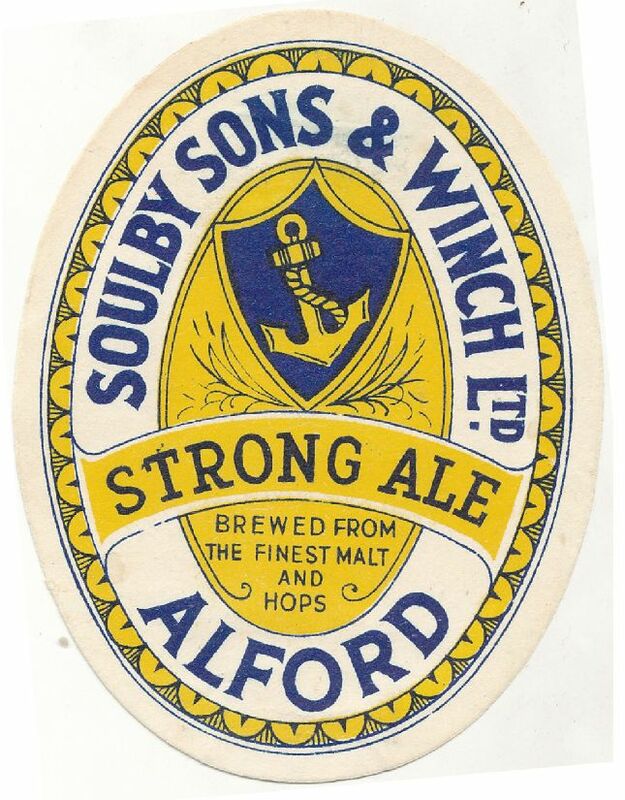 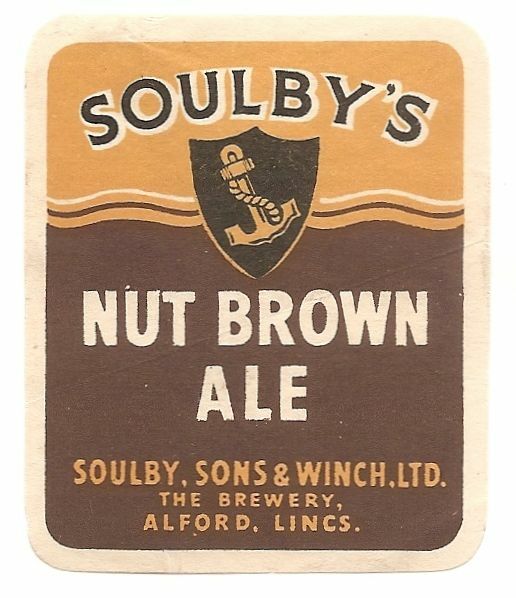 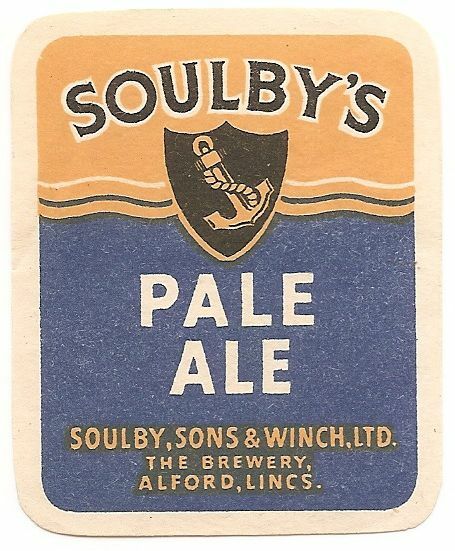 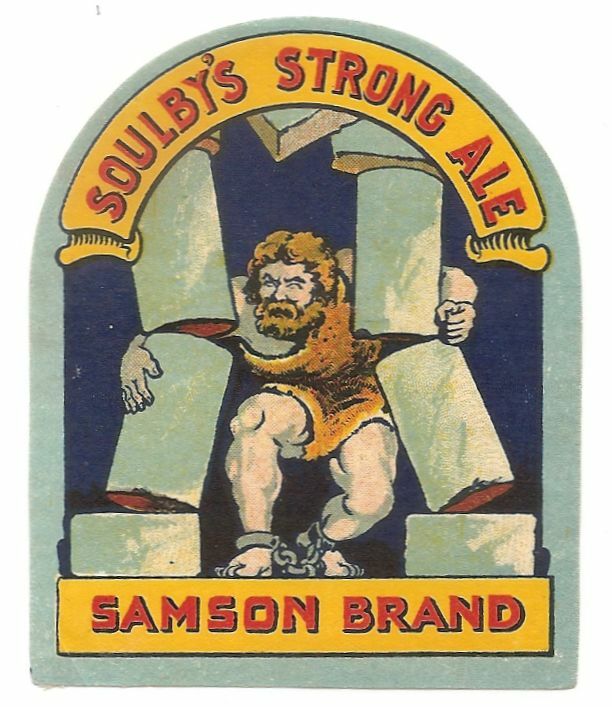 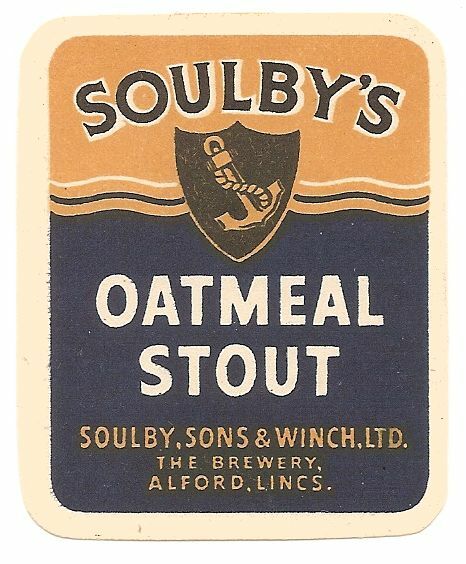 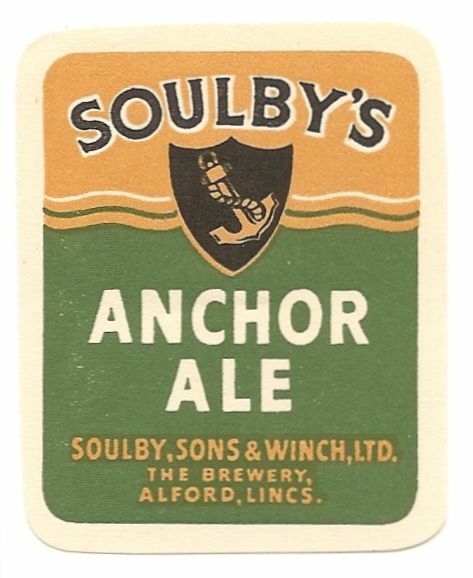 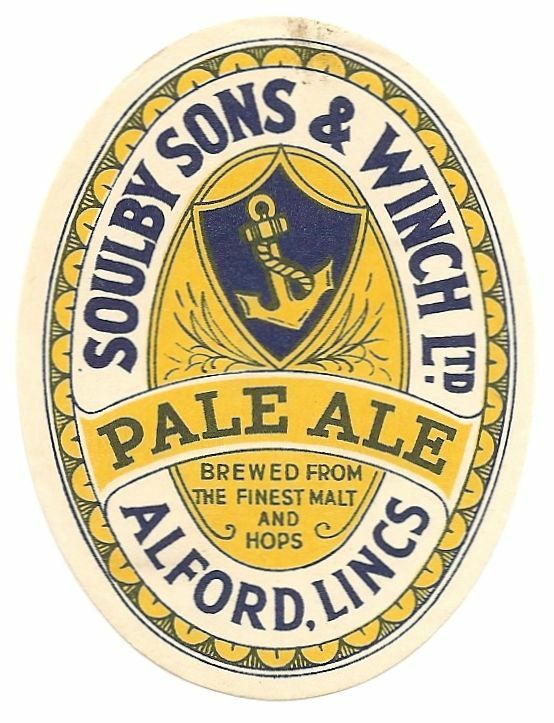 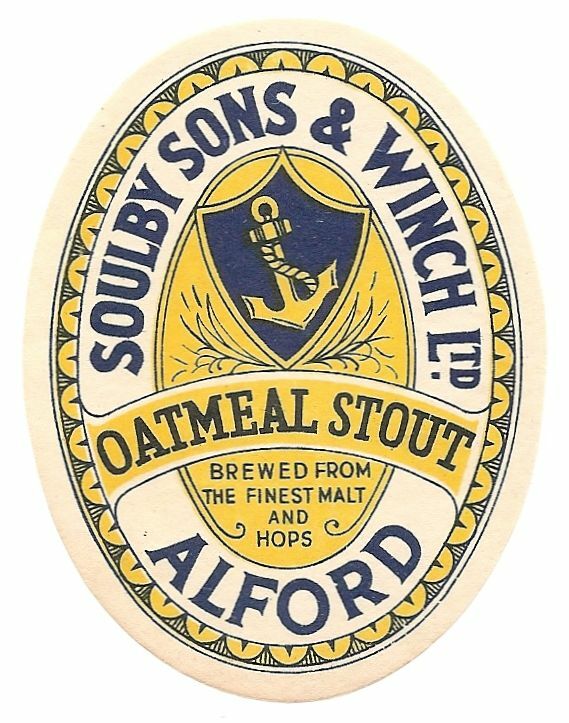 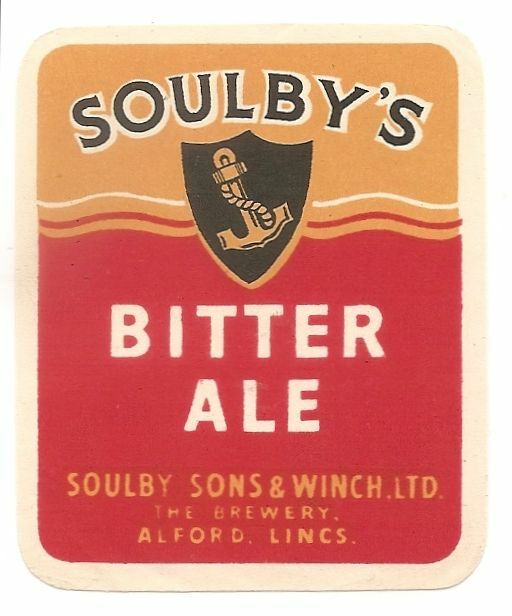 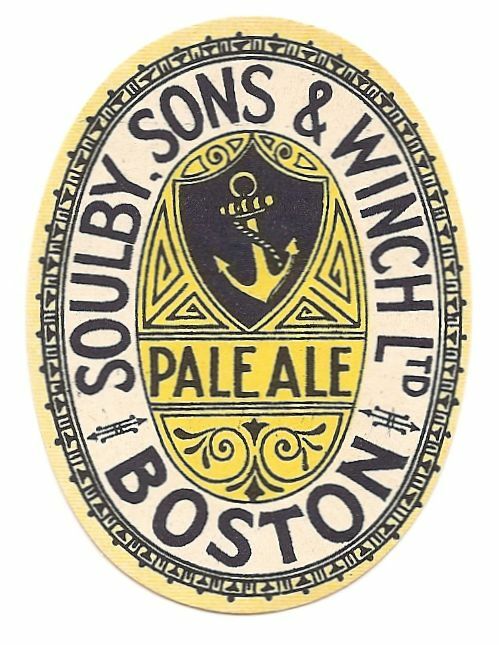 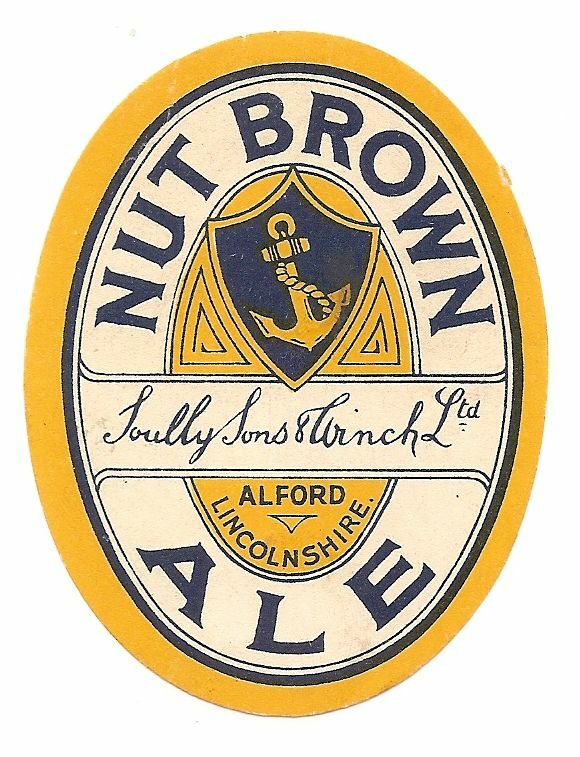 The company was formed in 1896 by the merger of E H Soulby and Sons of Alford and T M Winch of Louth. 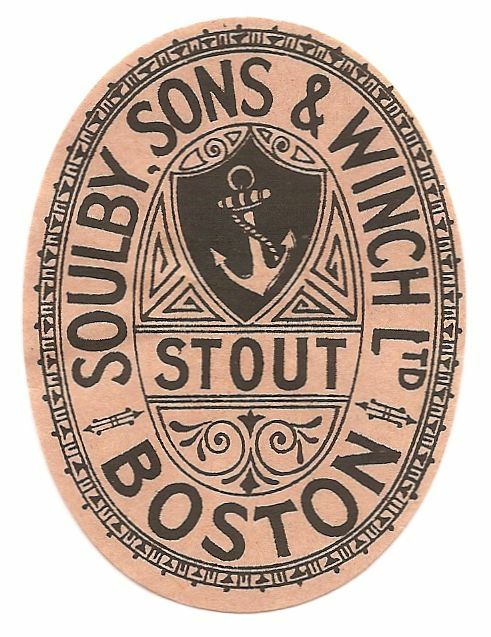 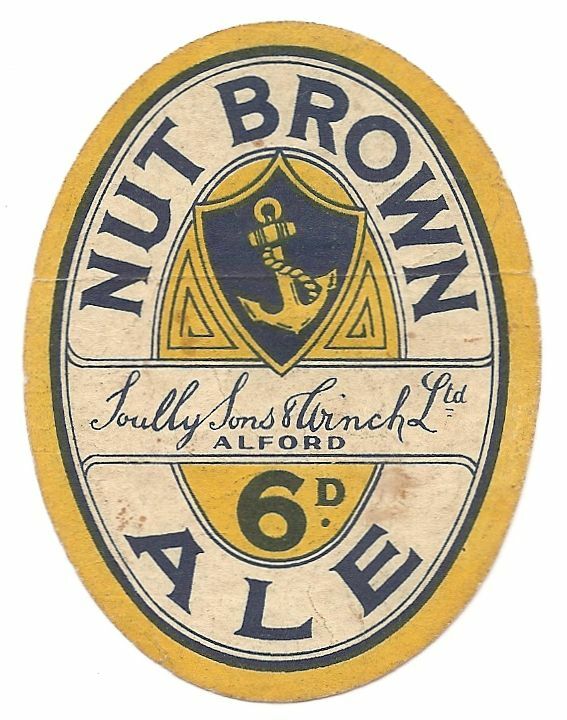 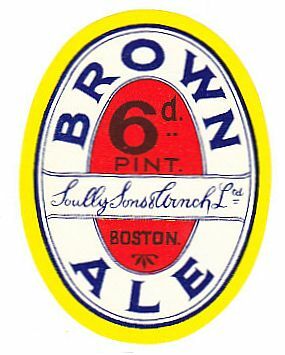 The Louth brewery closed very soon afterwards, I am not sure where the labels that seem to come from Boston fit into the history. 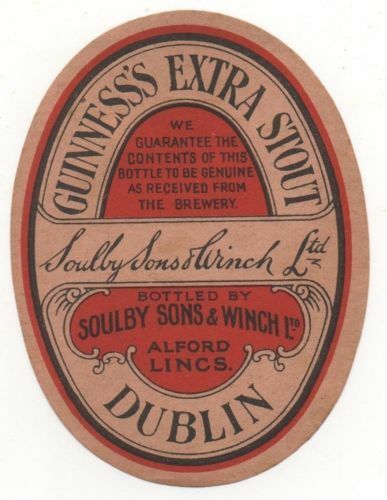 There is no mention of a bottling store in either of my Brewers Almanacks. 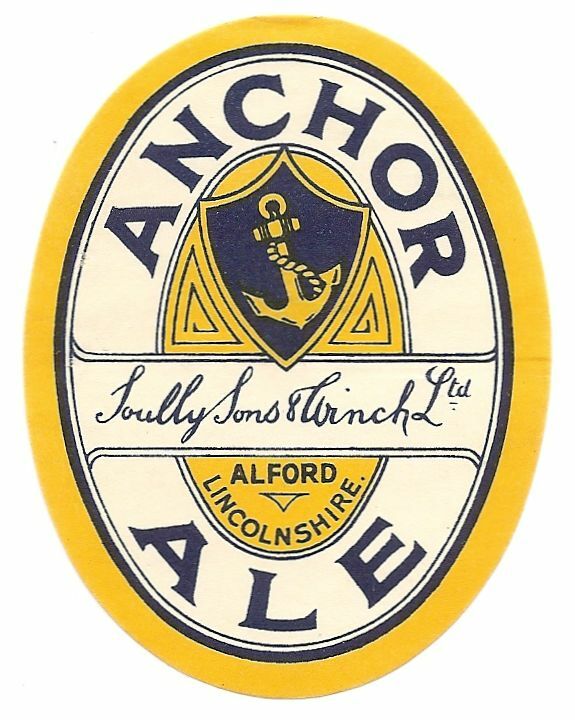 The Company was acquired by J W Green in 1951 and closed within the year.